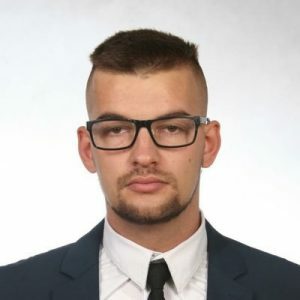 Mariusz Marszałkowski graduated from the Polish Naval Academy in Gdynia in the fields of Security Studies and International Relations. He was an active member of Student Association of Maritime Security and participated in the organization of several study projects in the field of security studies such as” conferences NATCON , Security and Defence, and Black Land and Arabic World. He was a member of Polish delegation to the simulation about the Ukraine Crisis organized by the United States Naval Academy in Annapolis. He specializes in armament, energy and eastern policies.